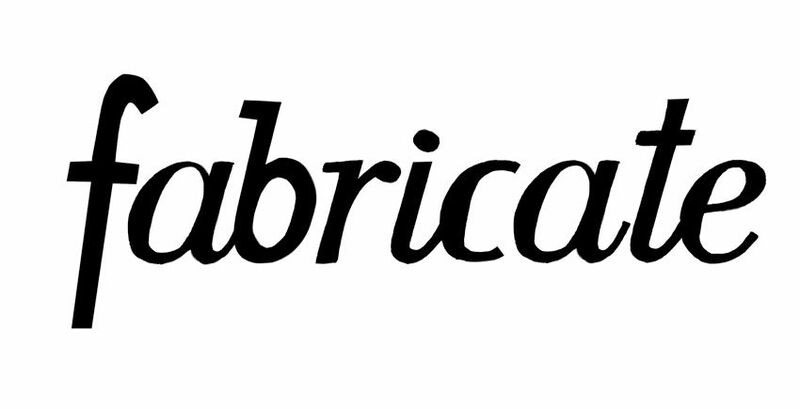 Inter Alia's first exhibition 'Fabricate' is composed of three international artists whose work collectively explores the themes of narrative and fact through re-appropriation and manipulation. This is the first time that the artists Cecilia Bonilla, Slawa Harasymowicz and Eva Stenram have exhibited together, their work is influenced by mediated imagery from sources as diverse as 'fashion' magazines, family albums and the World Wide Web. Through the various processes of remoulding and duplication of the subject matter new narratives are created, and in some cases, hidden truths revealed.